Do you want to run your own business? Or trying to create your own side gig? Is it complicated? It can be — but you can do it. 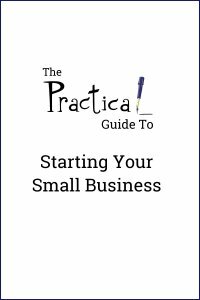 The Practical Guide to Starting Your Small Business walks you through the entire process, from concept to growth, in short, easy-to-understand steps.